In the winter of 1911-12, five Englishmen and five Norwegians raced each other to the bottom of the Earth. Only the Norwegians returned. 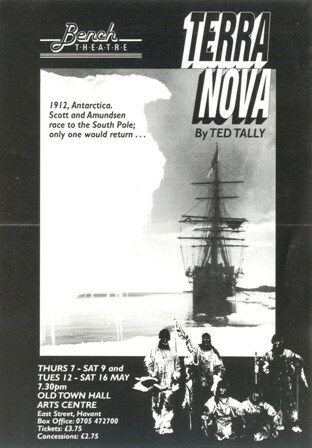 Terra Nova is the story of Captain Scott's expedition to the South Pole. The discovery that Amundsen has preceded him, the bravery and sufferings of his team, the self-sacrifice of Captain Oates and the final tragedy, are recounted in a mixture of fantasy and realism which underlines both the human and the epic qualities of the adventure. 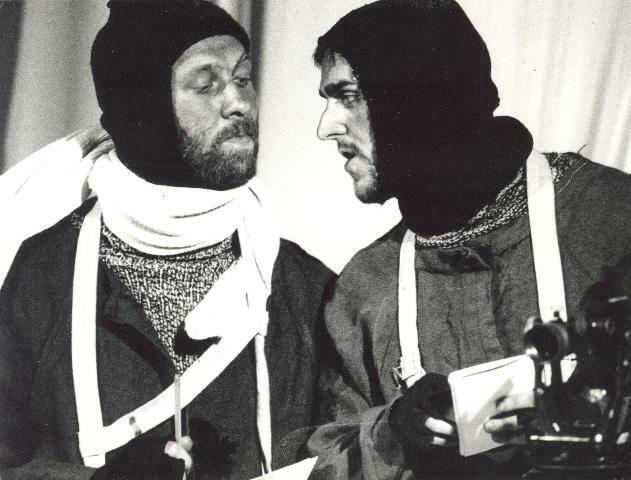 Ted Tally is an Academy Award-winning American playwright and screenwriter. Born in Winston-Salem, North Carolina he grew up in Greensboro. Tally was educated at Yale College and the Yale School of Drama and also taught at both schools. He is probably most famous for his 'The Silence of the Lambs' screenplay, for which he won an Academy Award, a Writers Guild of America Award, a Chicago Film Critics Award and an Edgar Award from the Mystery Writers of America. 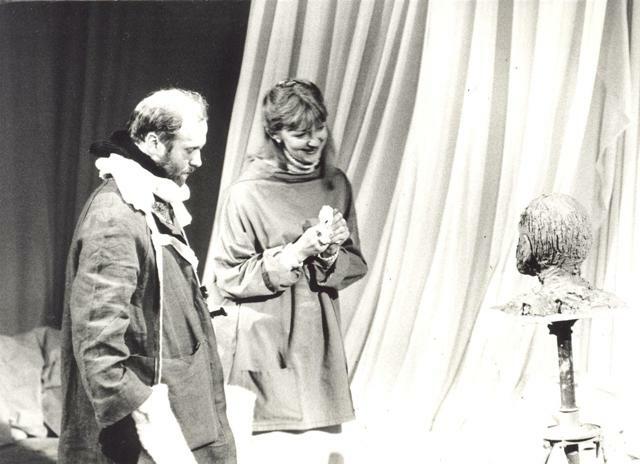 Other scripts include 'White Palace', 'Before and After', 'Outbreak' and 'All the Pretty Horses'. 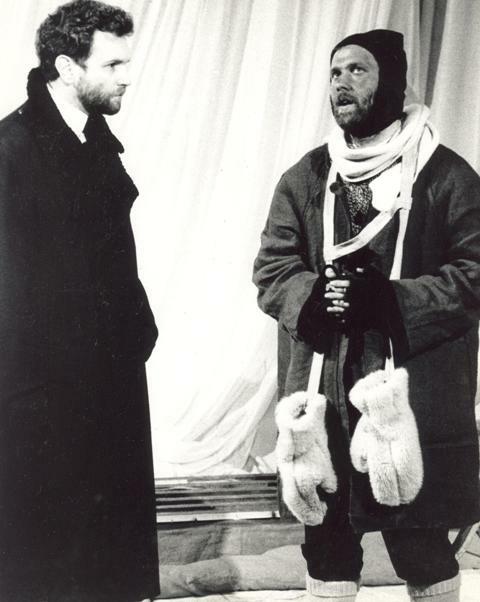 He won an Obie Award for Terra Nova and the Outer Critics Circle Award for 'Coming Attractions'. 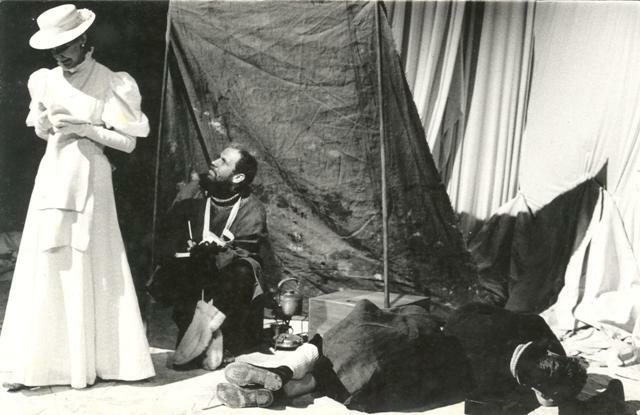 Tally's other plays include 'Hooters', 'Little Footsteps', and 'Silver Linings'. His television scripts include 'The Comedy Zone', 'Hooters', and 'The Father Clements Story' which won him the Christopher Award. 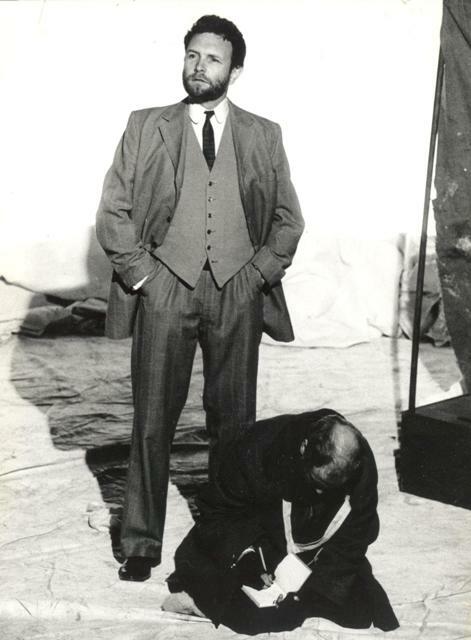 His other honours include fellowships from the NEA and the Guggenheim Foundation. 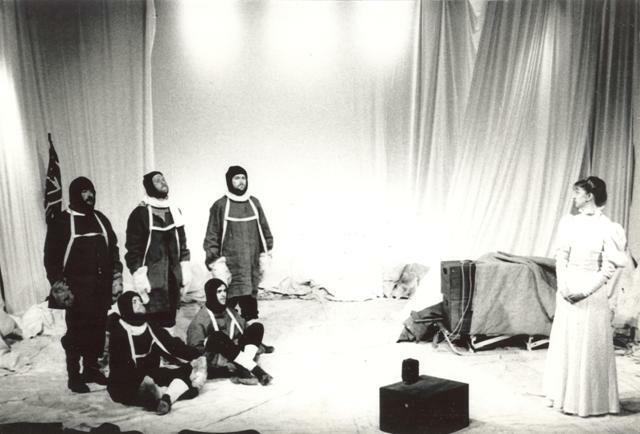 Terra Nova premiered at the Yale Rep in 1977 and its 1984 NYC production earned the writer an OBIE Award. The name is taken from the title of Captain Robert Scott's ill-fated early 20th century, scientific expedition to the South Pole, whose name itself was taken from the whaling ship on which they travelled. 'Terra Nova' is the story of that fatal expedition, and of Scott's the discovery that the Norwegian explorer Amundsen had beaten him to the Pole. It opens and closes with Scott writing the final entries in the journal from which all the details of his last weeks are known. 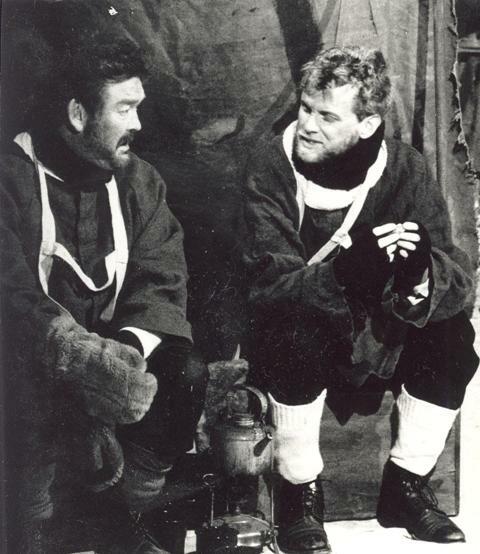 The bravery and suffering of his team, climaxing in the famous self-sacrifice of Captain Oates and the final tragedy are recounted in a mixture of fantasy and realism. This is achieved by the conjured presence of Scott's wife, Kathleen, and, - in a variety of guises - of Amundsen. 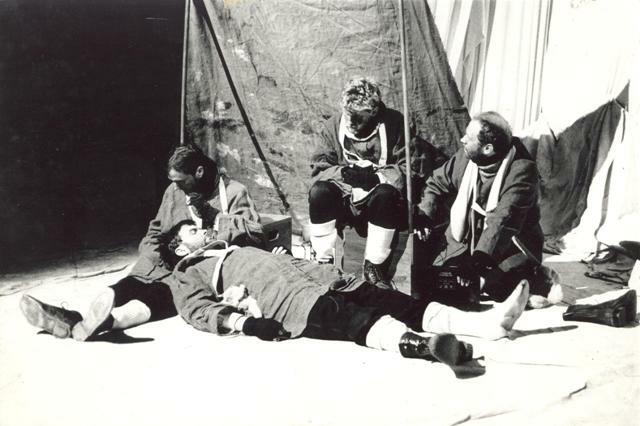 The play is drawn from the journals and letters found on the frozen body of Captain Scott. 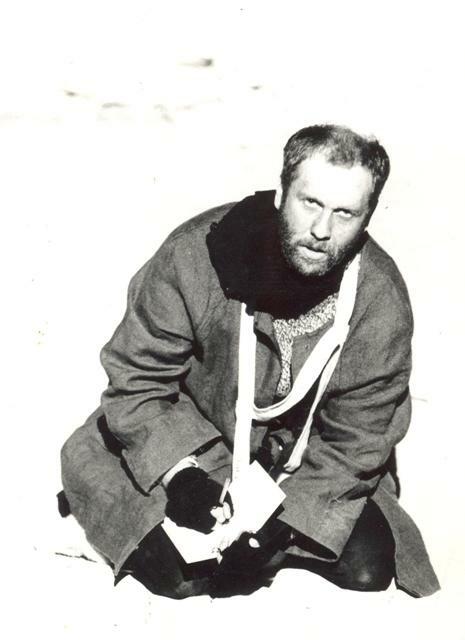 Refusing the use of sled dogs as unsporting, Scott and his team struggle to drag their heavy gear across a frozen wasteland, only to find that Amundsen has preceded them to their goal. 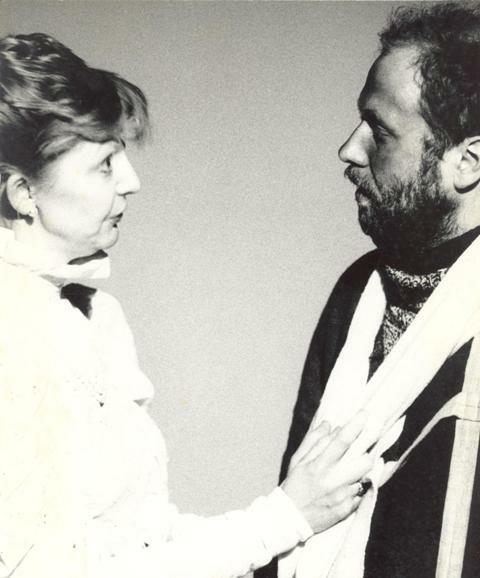 The play is also a study of British pride and upper-class resolve, Scott's aristocratic sense of destiny and command, and his young bride's ability to understand her husband's compulsive drive while failing to accept his motivations. 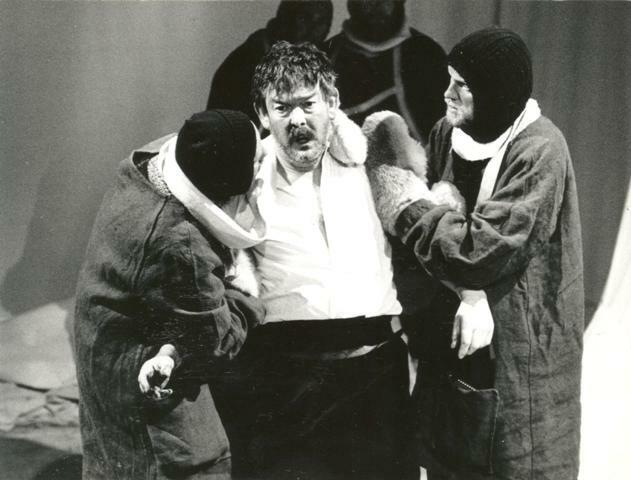 But it is in the tragic trip back, as the members of the expedition die one by one, that the play reaches its dramatic conclusion, capturing with chilling intensity the awesome bravery of men who must accept the bitter knowledge that suffering and death will be the only reward for their heroism. If Scott had reached the South Pole first and returned to England fit and smiling he would soon have been forgotten by most of the English. It was his death that made him famous. 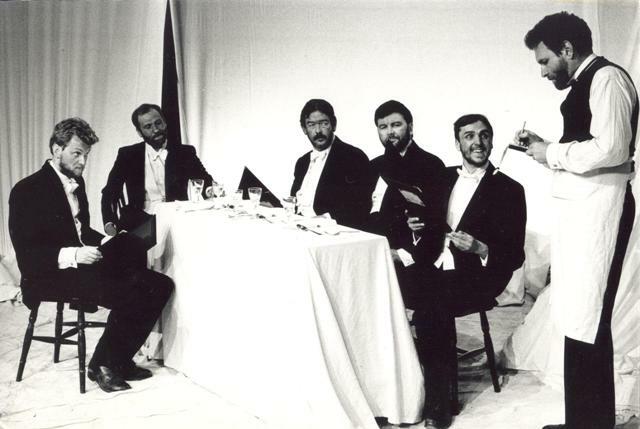 It was not simply that five unusual men had died that caught the public imagination in 1913, but rather that their journey had been what the British love best - an epic failure. Within a year or so Death was to become a matter of grim daily record as the casualty lists darkened the papers every morning, stripped of heroism by sheer weight of numbers and the awful accounts of the trenches just over the channel. But Scott's disaster had been unique - a noble sacrifice, all the more glamorous for being distant and unseen. It takes on a poetic quality which haunts the mind like a myth, its pointless futility remaining Romantic ideal long after the carnage of the trenches has been recognised as an obscene squandering of human life. The long silence; the sudden tragic news; the Idea of Scott and his companions doomed to the remote, howling wilderness of snow and ice - all of that still lived in the common mind after the war, and has done ever since.